Breakfast at Tiffany now no longer a cinematic metaphor, but it is a reality. 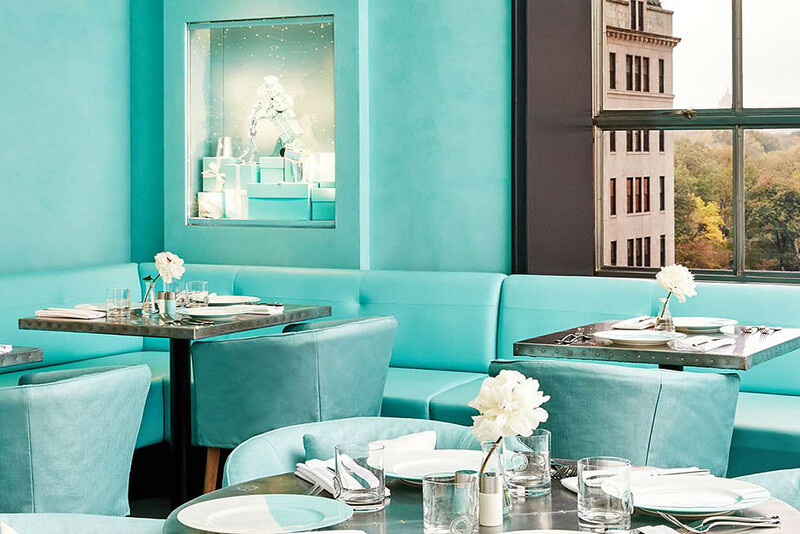 On the fourth floor of the New York store jewelry brand Tiffany & Co. opened a cafe. Named after the famous blue boxes, which people all over the world give on occasions, holidays, anniversaries. It offers classic American cuisine with local ingredients. You will have to choose between toast with avocado, oily waffles, eggs with truffles, and bagels with smoked salmon. 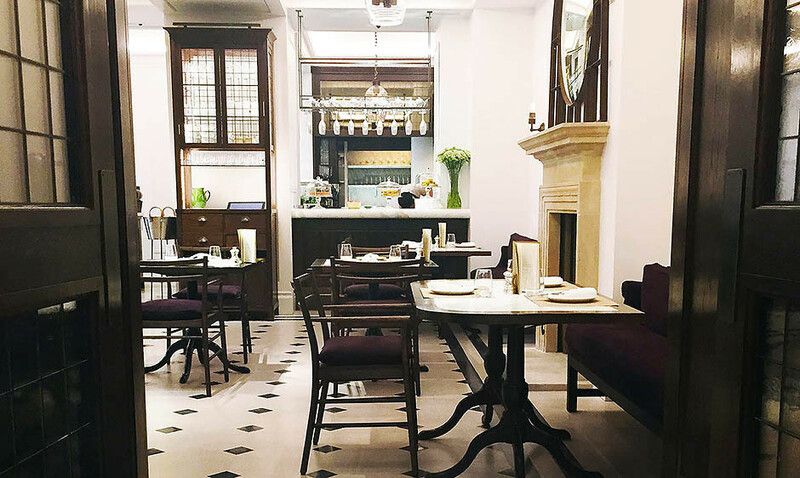 Burberry called its gastronomic space at London's boutique in honor of the brand's founder Thomas Burberry. Christopher Bailey called it a place where you can "spend time, relax and enjoy the world of Burberry». English Kitchen. While eating souffle of salted cod, shepherd's pie or ham, you can get monogram on your bag or purse, and after dessert (shortbread or elderberry sorbet) you can purchase a cashmere plaid or notebook with a recognizable logo. Italian fashion designer Giorgio Armani and businessman not only creates clothes. He is the author of the whole universe style. His cafes around the world (in Russia they are in Moscow and Yekaterinburg) features recognizable Italian cuisine: Pappardelle with mushrooms, potato gnocchi with mussels, veal schnitzel. The first restaurant Ralph Lauren in New York, but not the first for the brand, to open up to this RL in Chicago, and Ralph's in Paris. 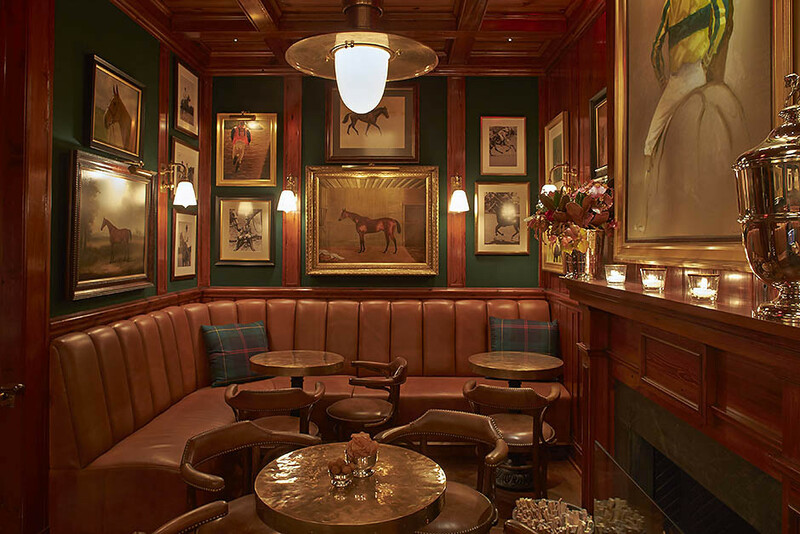 brand style is felt in the magnificent lighting, leather sofas, reminiscent of the equestrian dressage details flickering fireplaces and gold sinks in washrooms. American Classics is widely represented in the menu - from the crab-cake up sandwiches with corned beef. Vegetarians can eat generous portions of salads, a burger with avocado, stewed spelled and pumpkin porridge with crispy quinoa and roasted pumpkin seeds. 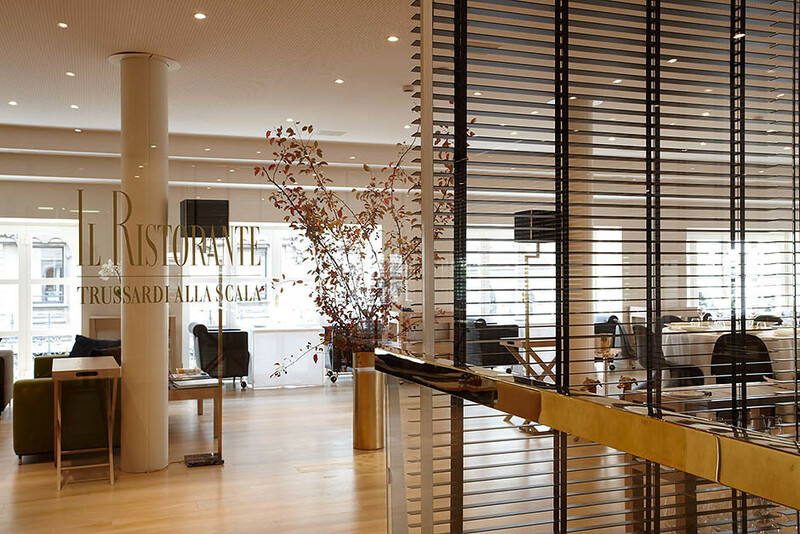 Shanghai restaurant of the famous Italian brand is named after the year the company was founded. Directly from the boutique special elevator lifts its guests on the fourth floor. Here you will find a wide variety of European cuisine. The menu features carpaccio of scallops with green asparagus and orange, classic bruschetta, linguine with pesto and Parmesan, and Italian ice cream. All this is served in the interior, where the accents of golden brass pieces and turquoise velvet armchairs. 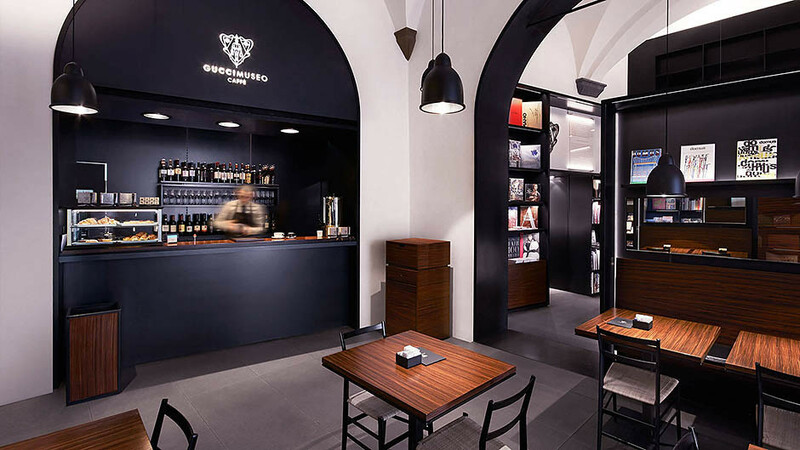 Gucci has also opened a cafe in Tokyo and Florence. 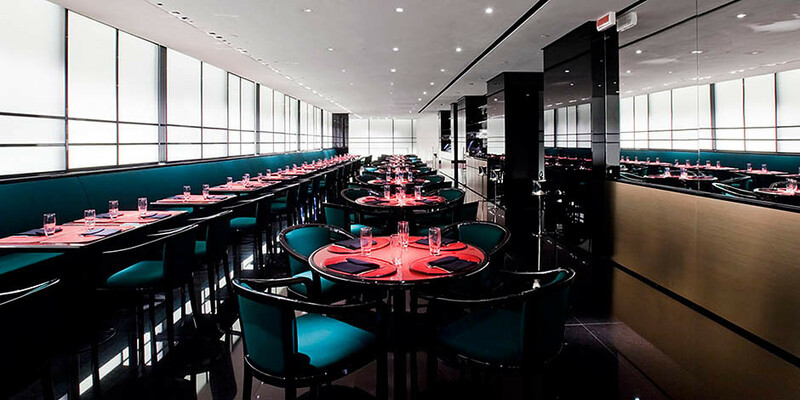 Luxury high-rise brand boutique in Milan to the left of the famous La Scala Opera House offers fine dining by Roberto Conti. On the ground floor is a bar-lounge where you can enjoy a cocktail or a glass of rare sake, on the top - restaurant, which have been awarded a Michelin star. It is definitely worth a go trendy gourmet. The tasting menu from Chef (150 euros) or order a la carte - no matter what you choose, be prepared to be surprised.